When we think of the holidays, we automatically think about lists. There is a list for everything. Gift lists, grocery lists, holiday party lists, holiday card lists, and family get-together “to-do” lists. So, after we cross everything off on everyone else’s list, there is rarely time leftover for your home’s to-do list. It doesn’t have to be that way, though. Finding time during your holiday break to make some improvements is possible, you just have to pick the right projects. Here are a few projects that can be done quickly and on your own, before or after the holiday season craziness. Smart thermostats reduce your energy costs, learn your behaviors, and allow you easy access to adjust things when you’re not at home. 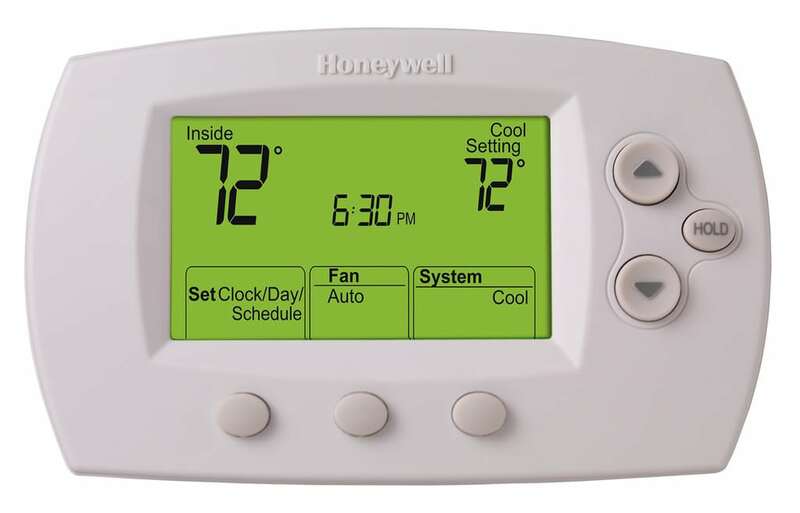 If you have an older thermostat that you need to manually change, consider upgrading to a smart one. Most smart thermostats can be installed by you in about an hour, and also come with an application you can download directly to your cell phone. A backsplash upgrade can yield a great return on investment and update your kitchen quick. 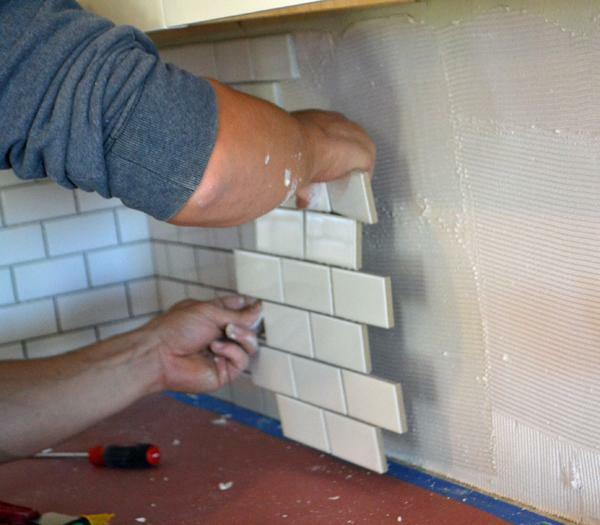 This home improvement project can take as little as a day to complete, but depending on the size of the area you plan to tile, it could take a bit longer. If you’re looking for a project that will impress your holiday season guests, installing a new backsplash is tough to beat. A new backsplash will give your kitchen the facelift it might need. And with a bit of pre-planning, the time it takes to install this new tile is minimal. Often the best time to schedule your home improvement project is in the winter season. The holidays are here and chances are, you will have guests arriving and possibly staying in your home. Yes, you will give your house a top to bottom cleaning, but not everything will look as you want it. The bathroom is the most important room to clean, but there comes a time when that bathroom tile will only get so clean. Scrub and scrub until you’re blue in the face, that old grout or caulk is damaged goods. And while a total re-grouting job could be a bigger chore than you want to take on during the holiday season, a simple task of applying some fresh caulk could accomplish your objectives. Need a new washer and dryer? How does a new dishwasher sound? While you might not have made it out on Black Friday, there are plenty of great deals on appliances these days and it might be a great opportunity to make your home more efficient. New appliances never seem to be necessary until your old one quits on you, but if you are looking to make your home more efficient, the holidays are a great time to take advantage of some great prices. Plus, now that you have a few days off, maybe you can install it yourself! Tis’ the season for giving, and once you clean out a closet or two, you’ll have plenty to give. A great holiday chore is to tackle your home’s closets. It may seem like a daunting task, but one that can be done in an afternoon, if you put your mind to it. Plus, you can take all of your unwanted to clothes to the thrift store and possibly make few bucks or give it all away to a shelter or those in need. Either way, you will not regret making more room in your closet. A clean closet is hard to maintain, especially if it’s overrun with stuff. There’s a great closet cleaning infographic from Dr. Oz that can help if you get intimidated just by looking at your closet. 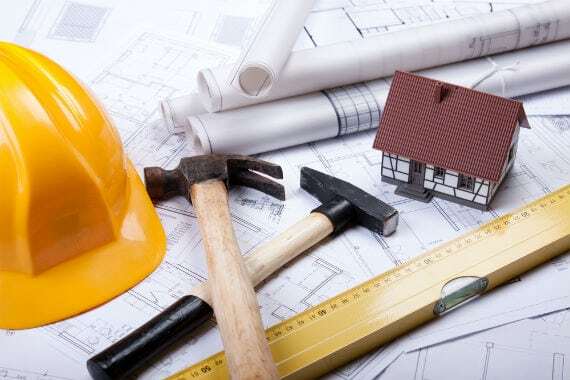 If your holiday home to-do list includes more exterior work, then feel free to contact us at Home Solutions of Iowa, and we will work with you to get those items checked off. I would like to recognize the salesman for exceptional service. - Richard S.
We are no longer able to clean our gutters out anymore and we knew we needed to get something else. We ended up getting LeafGuard® and we are very happy with everything especially the quality. - Richard W.